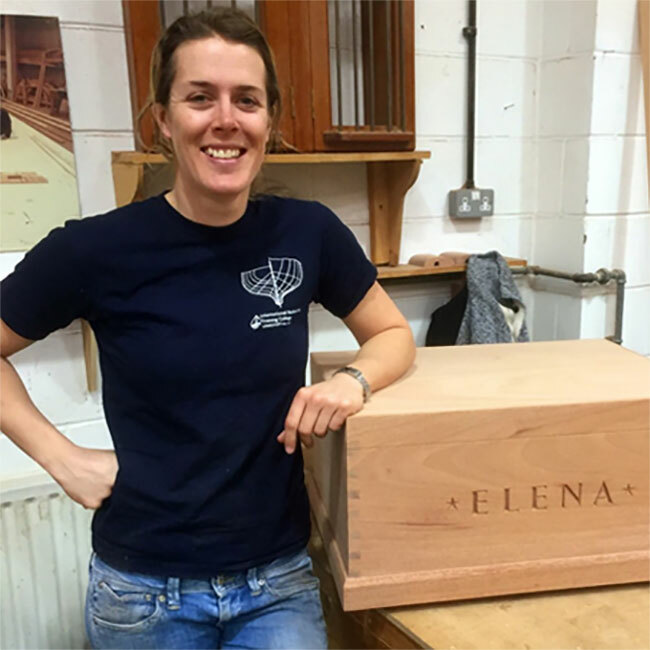 An intensive course focusing on a range of woodworking skills suitable for all including those with no previous experience. 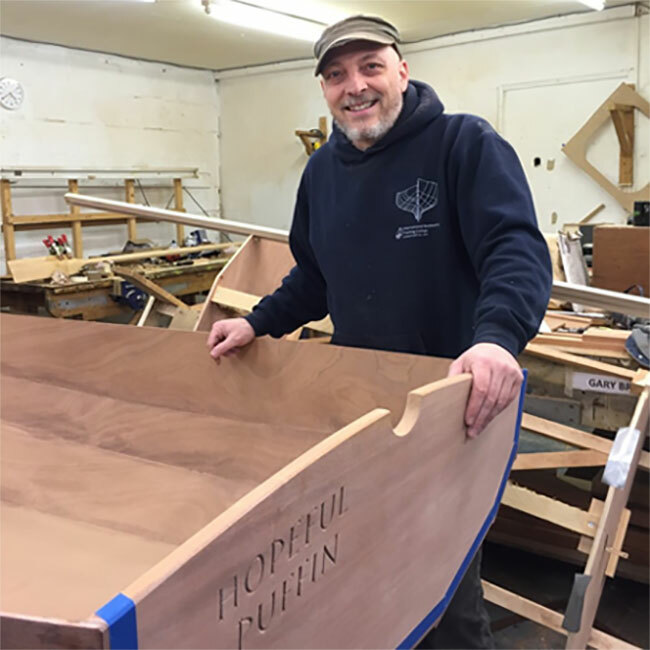 This 12 weeks Introduction to Boatbuilding course starts with four weeks practical woodworking to learn the necessary skills necessary to build your own boat. 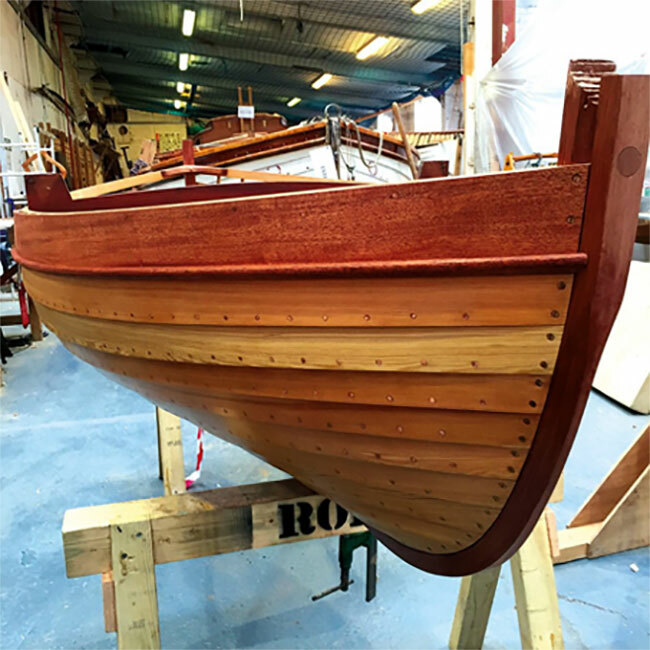 At the end of this course you will have completed and launched a boat of up to 5m in length.